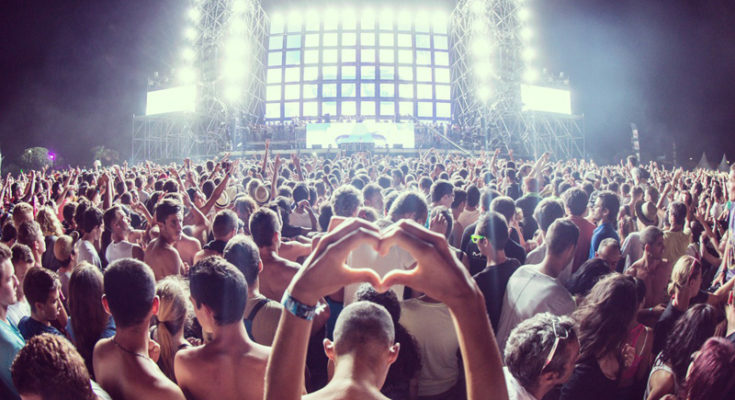 If music festivals are your thing, you do not need to travel abroad for the same. There are a number of indigenous music festivals in India that draw music lover and unite them for their love for music. The best way to explore a new destination is through the carnivals and events. Music lovers and travelers can enjoy the best music without spending a huge amount on traveling abroad. 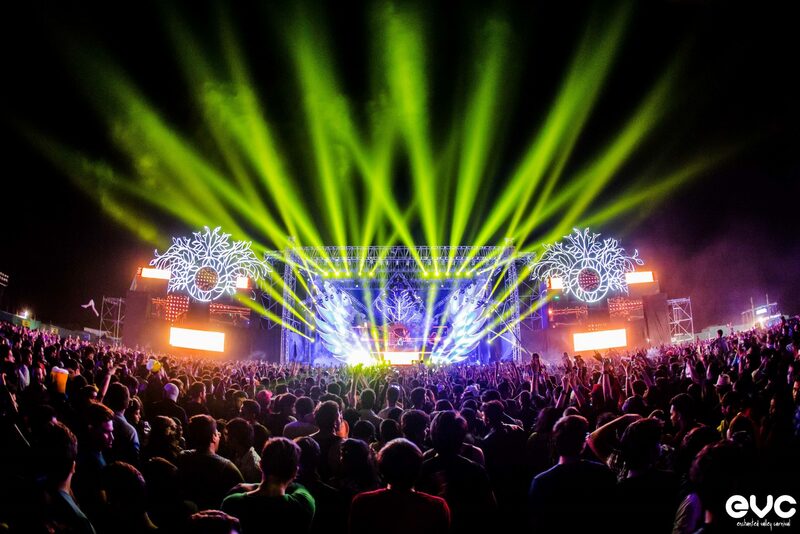 Here are the ten music festivals in India which are totally worth traveling to. 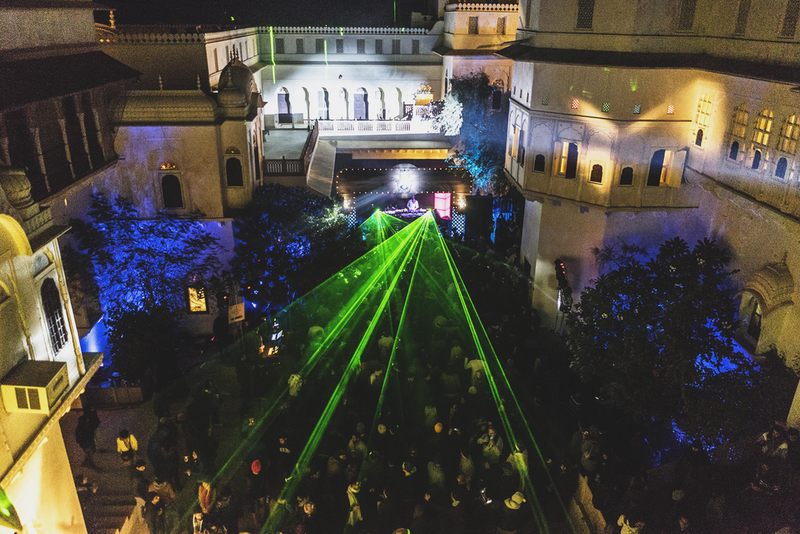 Magnetic Fields, Alsisar Mahal: Located at the Shekhawati in Rajasthan, the festival is a visual delight. It offers three days of epic music, food, art, and magic. It has the perfect backdrop and lives up to its name. It attracts hordes of contemporary acts and crowds to the venue. It offers the freshest sounds in the country in a royal ambiance. It is held every year in December. 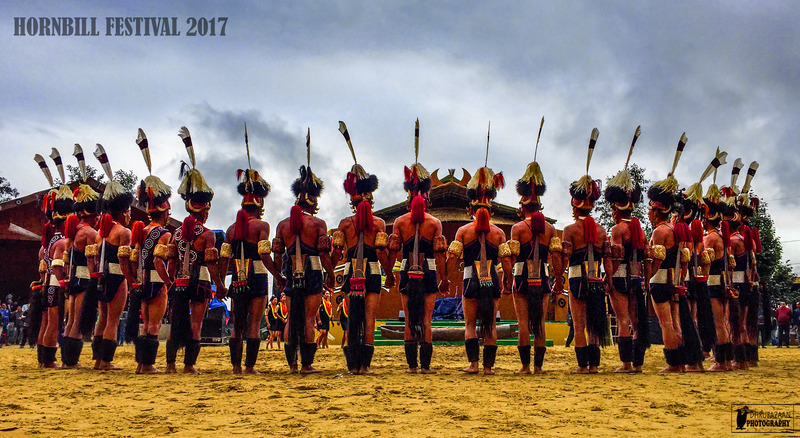 Hornbill, Kohima: This is the biggest cultural tourism festival in the country and has been attracting tourists for many years. It is a seven-day fiesta held in December and is organized in the scenic environment of Kohima. It will be a treat for you if you love to dance, music, food, and games. Ziro, Arunachal Pradesh: Your dream of grooving to electric music with a cool breeze in a picturesque land might come true here. 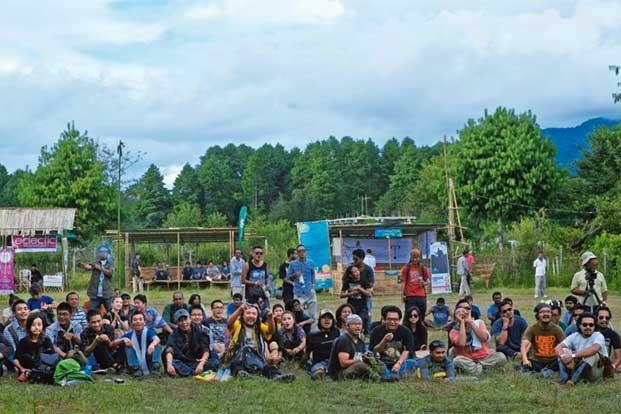 Ziro is a music festival held in the Ziro Valley every September. There are more than thirty artists performing here. 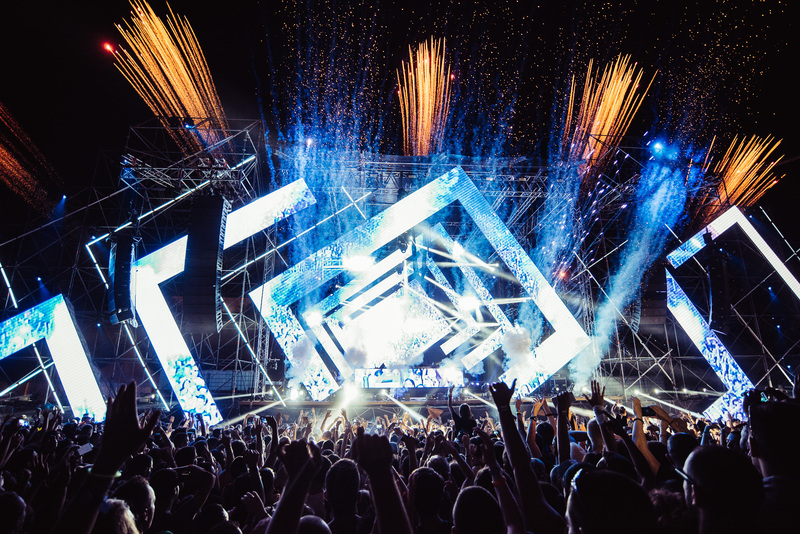 It is considered the most happening outdoor festival in the country. 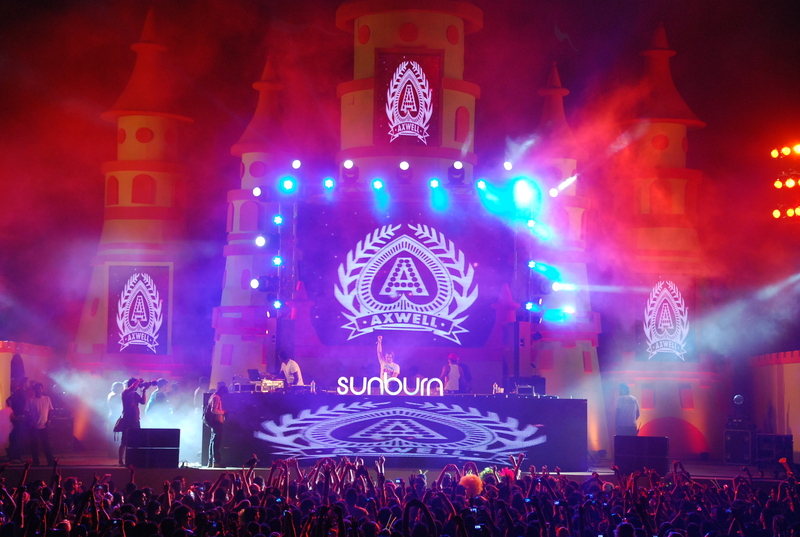 Sunburn, Goa: Sunburn is a music festival which has achieved the cult status as the world’s ninth best dance festival. It attracts the biggest names in the industry and is held every year in December. It is a huge party with a lot of music, food, entertainment, and shopping. 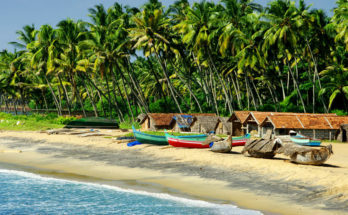 There are amazing beaches which set the right backdrop for the dance festival. Storm, Bangalore: Storm is a camping music festival which celebrates the folk music from indie and non-mainstream to electronic dance. It is held on the outskirts of Bangalore every year in January. It offers the perfect blend of live music and adventure sports which make the environment even more dynamic. NH7 Weekender: This music festival is known as the best indie music festival in the country and is held across different cities for three days. 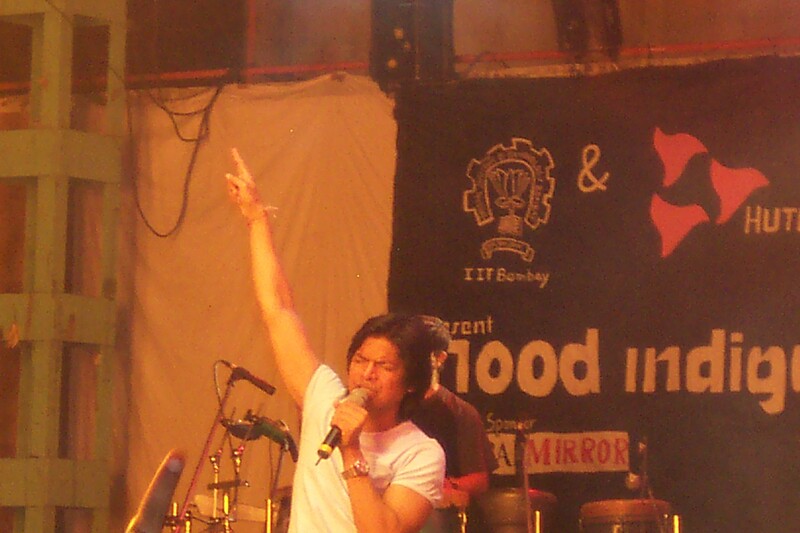 It is organized in Kolkata, Delhi, Pune, and Bangalore which is like a huge party for different genres of music. 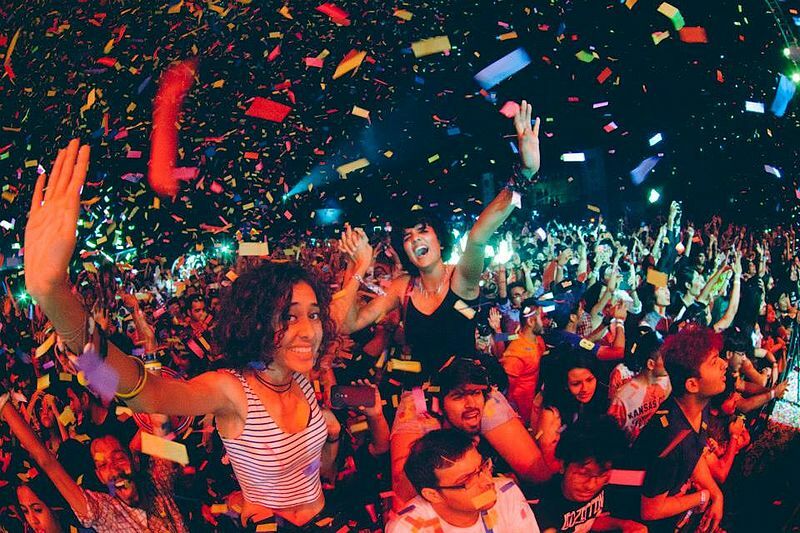 You will never have enough of the music at an NH7 Weekender. Music lovers attend atlas two to three of them to make the most of the music and the good times. 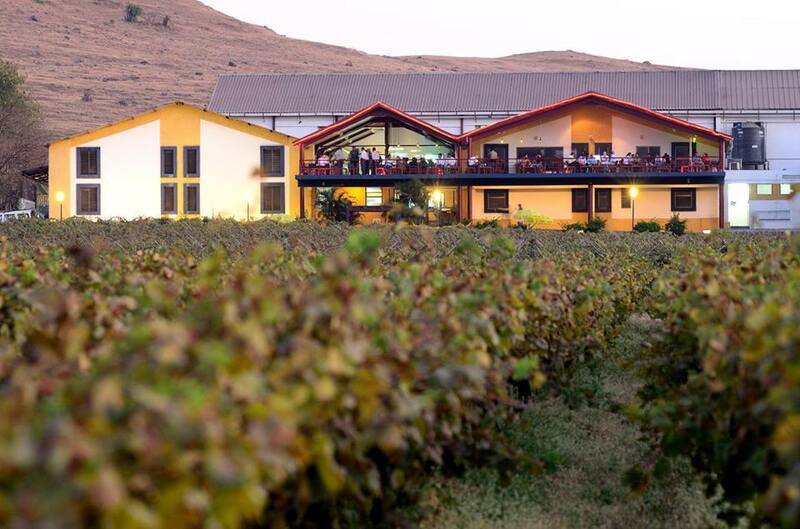 Sula Fest, Nasik: This festival makes it to the top ten music festivals in the country. It is a two-day annual event held in February every year. Some of the best performers give you a dose of wine, quality music, leisure, and delight. It is a major attraction for folks from Mumbai. Holy Cow, New Delhi: Enjoy the festival of colors with music and madness. The festival is celebrated on Hold every year in Delhi and features different music genres with performance artists and visual artists. 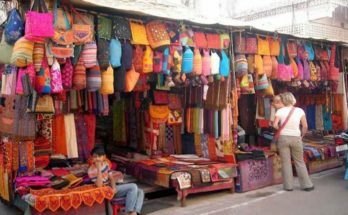 It is a union of a cultural hotspot in Delhi and boasts of the vibrant lifestyle. Mood Indigo, Mumbai: The much-awaited annual cultural fest of IIT Bombay brings the biggest names from the music industry to the country. It is one of the oldest music festivals held every year in December. Enchanted Valley, Aamby Valley: This is a three-day glamorous carnival held at the Aamby Valley near Lonavala. It pays ode to some of the best music genres like Trance, House, Drum, and Bass. 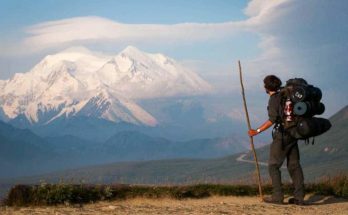 It has a number of camping and adventure activities all in one music festival. Be a part of the growing indie music culture in India and attend some of the best music festivals in the country. 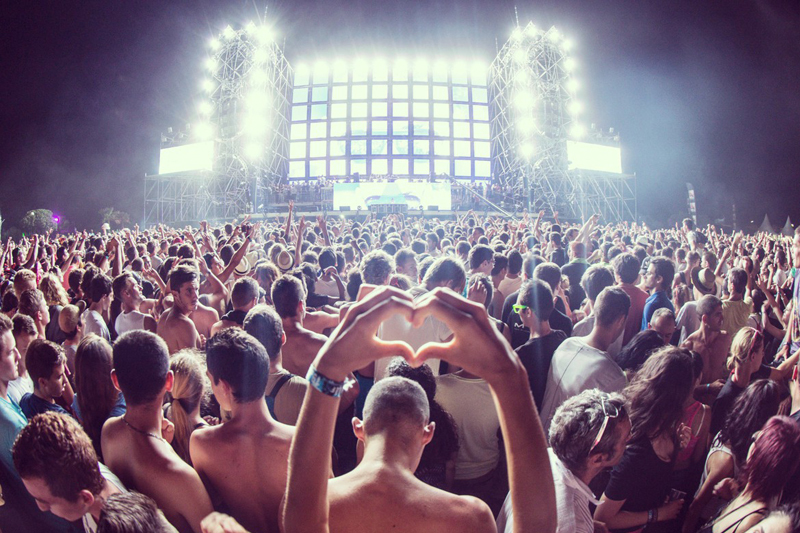 Surrounded by the perfect backdrops, these music festivals will leave you asking for more.